When I was a kid dreaming of becoming a writer (my role model was Jo March from Little Women), I didn’t have access to writing workshops or to any kind of constructive criticism. It didn’t help that I never shared my writing with anyone. But I wanted to know if my writing was any good and I wanted to learn to be better. I read a lot, but couldn’t build a bridge between the novels that I loved and my own writing. I didn’t have the tools or knowledge to make comparisons. I didn’t know how to read closely because I didn’t really know what to look for. When, as a teen, I discovered the “Writing Guides” section in bookstores, I was ecstatic. I raced through these writing manuals, one after another. My options seemed unbounded: How to Write a Novel, How Not to Write a Novel, Teach Yourself Creative Writing, The Art of Storytelling, What Your Character Wants. I read them like they were textbooks, underlining the important bits to remember and to come back to later. I felt like I had found a hidden door to the world of writing. These books were my chance to finally become a writer. I learned the basics of character, plot, setting, and was introduced to more elusive elements like pace, voice, and style. None of my friends were writers, and because I am an introvert, the possibilities of making new friends (let alone new friends who are writers) has always been slim at best. But a few years ago I found a solution. 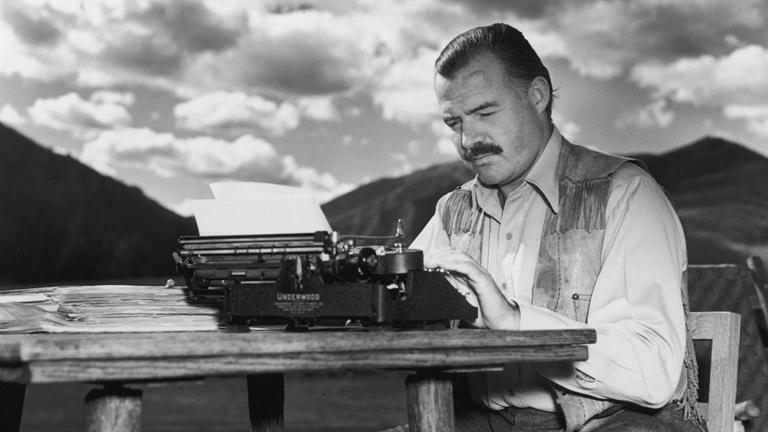 There were other writers out there who had written about the experience of being writers. I started searching for and reading writers’ memoirs. As far as genres go, it was love at first sight. 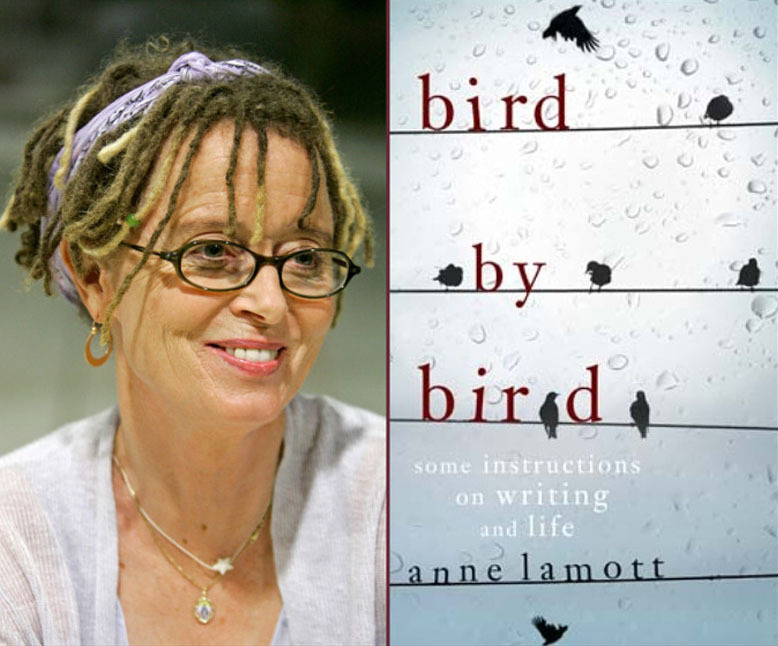 Writers’ memoirs do not teach you what to write, or even how to write; instead, they explore what Anne Lamott calls “the writing frame of mind.” Writing is hard to separate from the writing life. Unless you’re one of a handful of lucky prolific and productive people who can remain sitting for hours and write pages a day, the writing life is slow and can feel both trivial and overwhelming. And to top it all off, you must go at it on your own, often spending an entire day working alone with nothing to show for it. If writing manuals raise the level of your craft, writing memoirs raise your spirit. And writers need their spirits to be lifted from time to time. So on days when I feel pangs of anxiety, when I feel like my novel, like my life, is going nowhere, when the words just won’t come, I know what to do. I need to talk to a friend. So I pick up something out of the stack of books that I keep on my writing desk, close at hand. And while I read, I don’t feel alone. From sitting down and facing a blank page, to how to strengthen the spirit during lonely days that make you question if the writing life is worth it (of course, you know that it is), these talented, wise friends have got your back. 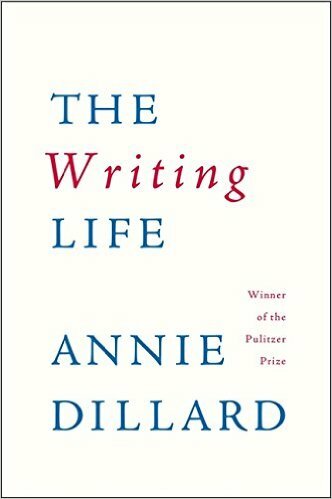 Margaret Atwood said, “Possibly, then, writing has to do with darkness, and a desire or perhaps a compulsion to enter it, and, with luck, to illuminate it, and to bring something back out to the light.” When I am there in the darkness, muddling around, the presence of all these writers helps me see the light. Here are some books about writing that you can start with.